Wondering which law reviews are only accepting submissions via Scholastica? 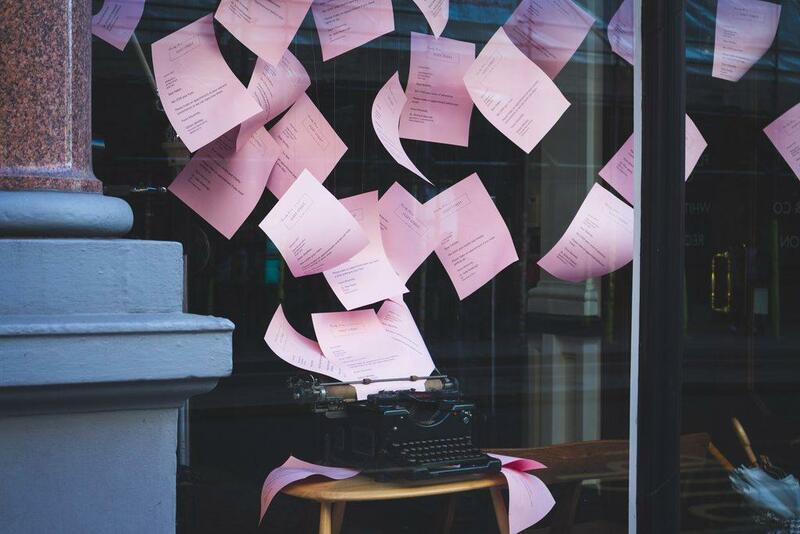 In this blog post, we provide an ongoing list. Since the last update to this blog post in August of 2018, 48 new law reviews have joined our platform. Law reviews are also continuing to transition to only accepting submissions via Scholastica. As of now, over 145 law reviews only use Scholastica. This blog post outlines every journal that uses only Scholastica. We hope this will be a useful resource for authors trying to figure out where law reviews accept submissions, and for law librarians or other law school staff trying to advise students and faculty authors. We’ve also included a list of all of the specialized law reviews that are using only Scholastica. For example, in recent months many international and public policy law journals have moved from other platforms to Scholastica. To get a sense of how many law reviews now use Scholastica as compared to ExpressO or an independent platform, the graph below illustrates the submission platforms used by the top-100 Washington & Lee ranked general student law reviews. As the graph demonstrates, many law reviews have have been centralizing their work onto Scholastica. 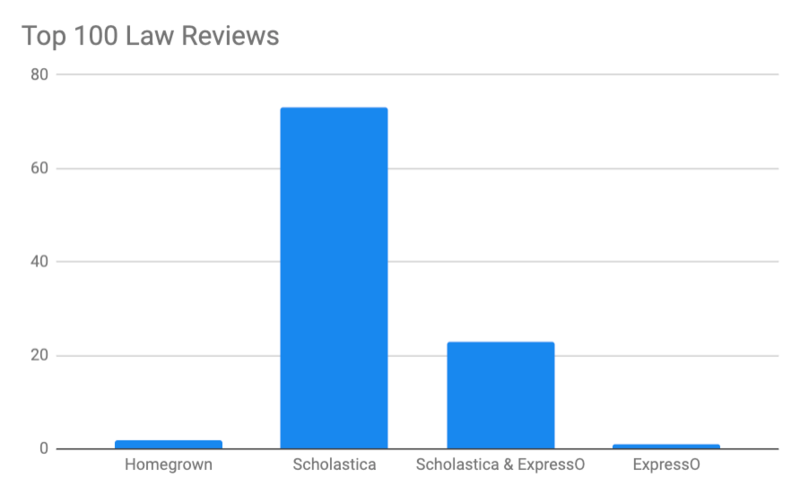 We hope this information is useful if you’re trying to understand how individual law reviews accept submissions, or if you’re generally interested in keeping an eye on how law reviews have been moving from ExpressO to Scholastica. If you have any questions or have a suggestion for how we can improve this resource for next spring, please email us!